A recent Joe Mahoney article, NY looks to the wind to replace its fossil fuel diet, was full of half-truths and misinformation. There is nothing “free,” “clean” or “green” about industrial wind. Quite the contrary: the true costs of industrial wind development are astronomical. Yet, the wishful thinking of Governor Andrew Cuomo, Attorney General Eric Schneiderman, “green” ideologues, and “renewable” energy hustlers and subsidy seekers who benefit from this massive taxpayer and ratepayer rip-off has been repeated by countless “journalists” without question for years now. Is the Reuters “news” agency committing fraud? Yet another screaming Reuters headline, this time Earth on track for hottest year ever as warming speeds up, precedes yet another screaming, inaccurate, prejudiced Reuters “news” article about the totalitarians’ current hot topic. http://sustainability.thomsonreuters.com/2016/07/21/earth-on-track-for-hottest-year-ever-as-warming-speeds-up/, written from Geneva, cites the World Meteorological Disorganization as saying the Earth is warming at “a faster rate than expected”. The Global Warming Speedometer for January 2001 to June 2016 shows observed warming on the HadCRUT4 and NCEI surface tamperature datasets as below IPCC’s least prediction in 1990 and somewhat on the low side of its 1995 and 2001 predictions, while the satellite datasets show less warming than all IPCC predictions from 1990 to 2001. 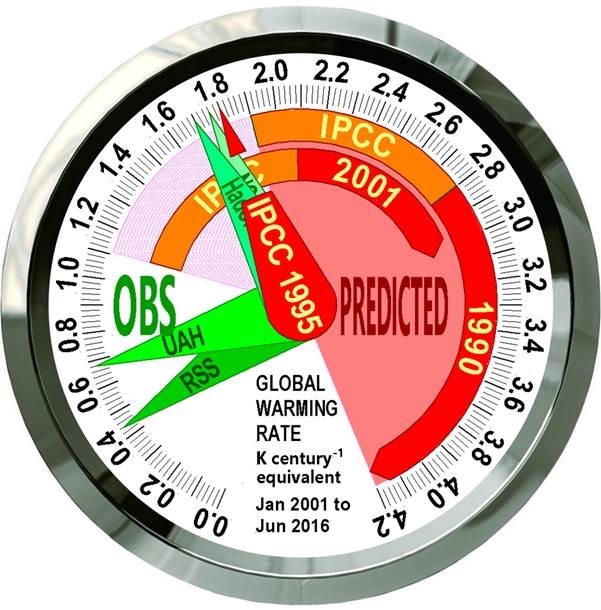 Later IPCC predictions are too recent to be reliably testable. Water always finds its level. Reason prevails. 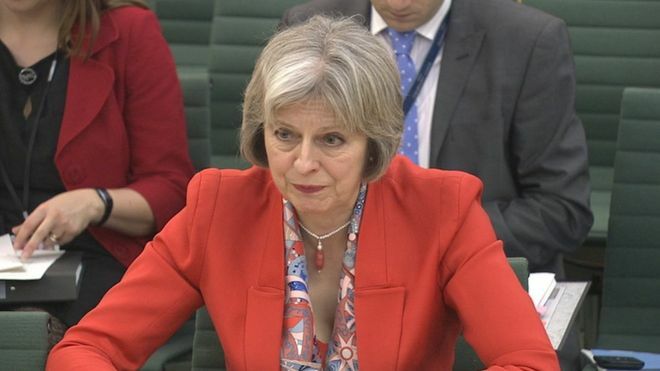 Theresa May: the wind industry’s worst nightmare. 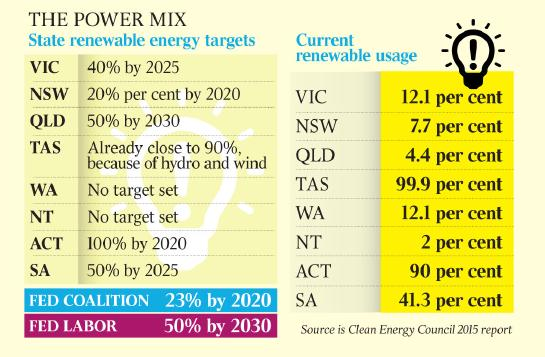 STT followers might be wondering at our present obsession with South Australia’s wind powered, energy calamity. However, we haven’t forgotten about the rest of the world. Our focus, we think, is justified; as South Australia stands as the perfect and inevitable example of what happens when you try to run an economy on sunshine and breezes. We haven’t overlooked the place that post-Brexit Brits now occupy, with Theresa May taking an axe to the Department of Energy and Climate Change, finishing off the job started by David Cameron when he slashed wind power subsidies and gave rights of veto over wind farm planning decisions back to local communities. DECCs was peopled by Trotskyites, hell-bent with slathering these things all over Britain. Now its gone. Leonardo DiCaprio sounded a dire warning at his charity foundation’s annual climate change gala in St. Tropez Wednesday night, telling the dozens of celebrities and dignitaries in attendance that they represent the “last generation” that has a chance to halt the deleterious effects of global warming. Hoping to avoid the predictable consequences of one’s own actions is simple ignorance; and forgivable. However, deliberately ignoring measured warnings from others, when the consequences of those wilful actions will destroy hundreds of businesses; kill off thousands of jobs; result in thousands being deprived of power and tens of thousands more struggling to pay their rocketing power bills is downright criminal. And so it is in South Australia, where all of those results have played out, precisely as predicted. South Australia ignored econom­ists’ warnings a year ago that it faced higher wholesale energy ­prices and a statewide blackout if it ­allowed the exit of its only major baseload power station. Mann-made Arctic temps – fundamental to the global warming NASA/NOAA GISS-temp fraud. Claims of “hottest evah” months are heavily dependent on much higher temperatures than usual in the Arctic. However, there is a big problem here, because there is very little actual data above the Arctic Circle, as NOAA admit below. To get around this problem, GISS guess temperatures, based on stations up to 1200 km away.